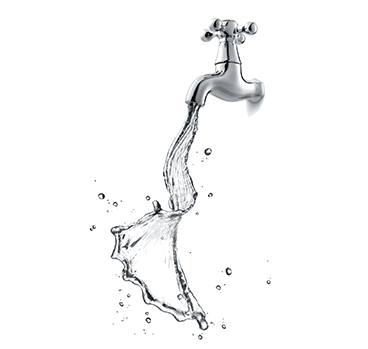 From clogged drains to leaky pipes, we will keep your home waters flowing but not overflowing! 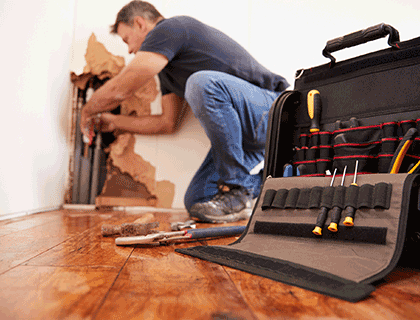 Installations, repairs, refitting, maintenance and everything your project needs! Day, night, and anytime in between. Call us anytime for your plumbing emergencies. 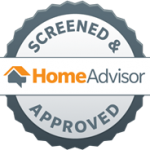 No matter what services you need, we pride ourselves on doing it right! Day. Night. No Problem! We're here to fix your plumbing problems. Honest and Affordable. We provide free estimates on every job. We don't waste your time. We focus on taking care of business! 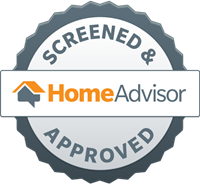 Master Plumber certified to provide you with the highest quality service. For more than 20 years, Jenco Plumbing has been family owned and operated, providing Pompano Beach and the surrounding areas with the highest level of professional plumbing services available. As a Master Plumber, owner, Wayne Jenkins, provides educated and honest answers to your plumbing questions. As a team, Jenco Plumbing takes pride in their work and focuses on providing quality service with integrity. 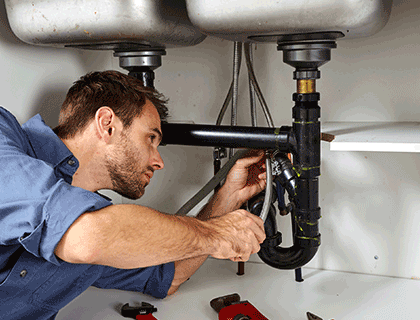 You can trust Jenco Plumbing to assess and address your plumbing problems at a fair price. Had a leak under my concrete slab and no one could find it to fix it. Called Jenco and it took them about 20 minutes to find the broken pipe leak and 3 hours to fix it. Good plumbers!~Tommy A.
Jenco Plumbing provides professional plumbing services in Pompano Beach, Lauderdale, Lighthouse Point, Coconut Creek and the surrounding areas. 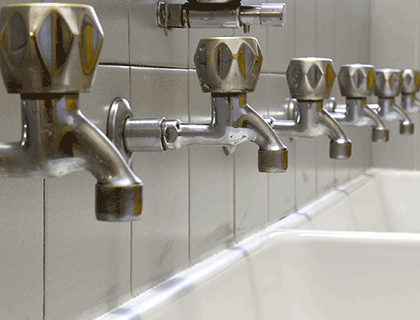 We offer Residential, Commercial, and 24/7 Emergency Plumbing services. © 2018 Jenco Plumbing. All Rights Reserved.